What if we could save as impulsively as we spend? 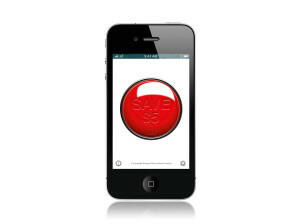 Imagine a red button, and every time you press it you save. Now imagine that button in your pocket. 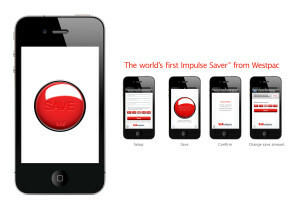 We developed Westpac’s Impulse Saver iPhone App; the world’s first impulse saving product from a bank.